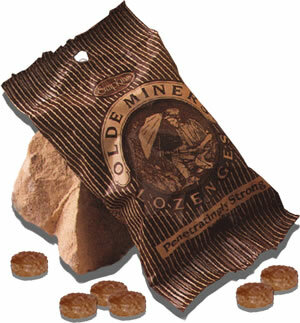 Olde Miners Original Lozenges in 35g Bags – Penetratingly Strong!! 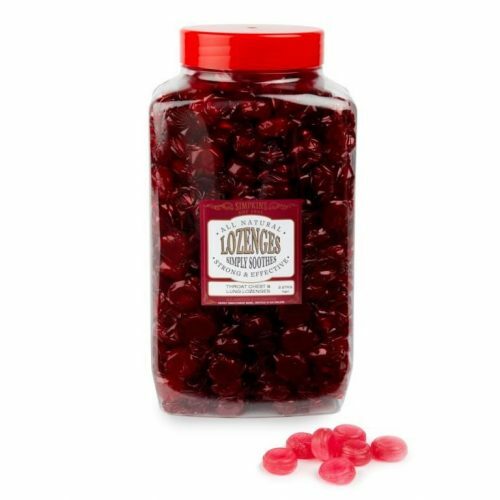 Olde Miners Original Lozenges in 35g Bags – Penetratingly Strong!! 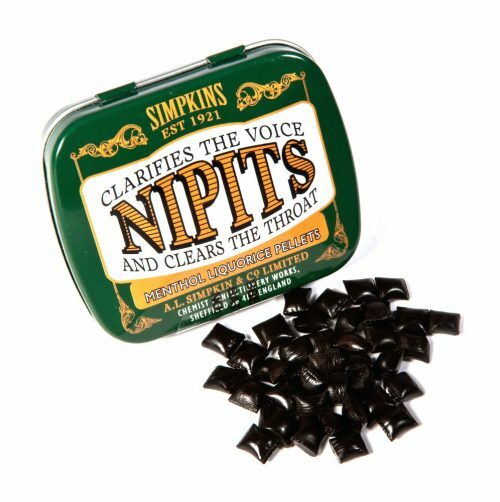 First Formulated in 1923 and highly recommended for clearing the nose and throat. 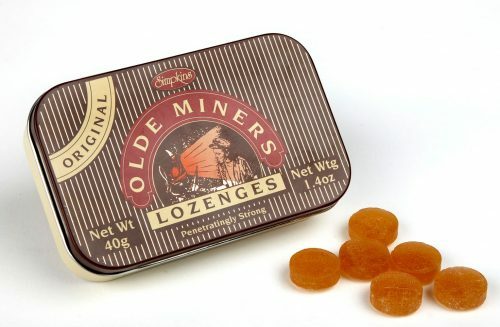 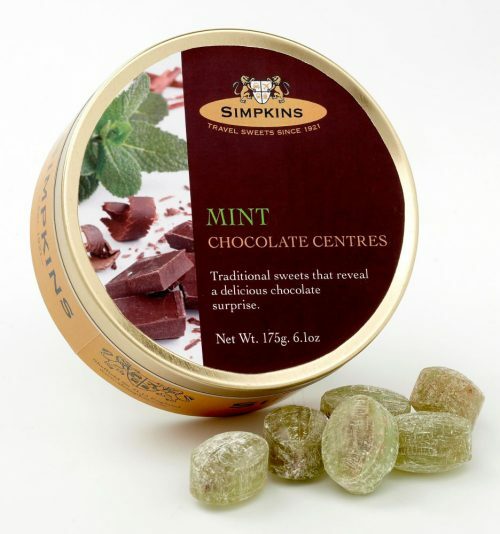 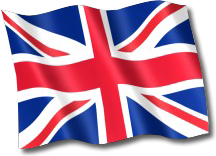 But take note: OLDE MINERS LOZENGES ARE ONLY FOR THE BRAVE!